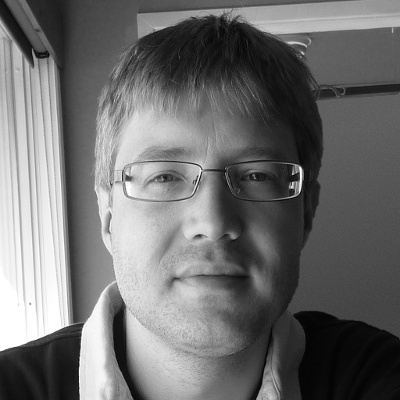 Gilles Van Assche works for STMicroelectronics on security and testing aspects of software on secure microcontrollers. He teaches cryptography at the École Supérieure d’Informatique in Brussels and he is an active researcher in the field of cryptography with a focus on hashing, pseudo-random number generation, authentication and (authenticated) encryption. Gilles Van Assche is a co-designer of the Keccak algorithm, which was selected by NIST as the SHA-3 standard in 2012, after an intense five-year open competition. He is also a maintainer of the open-source Keccak code package.